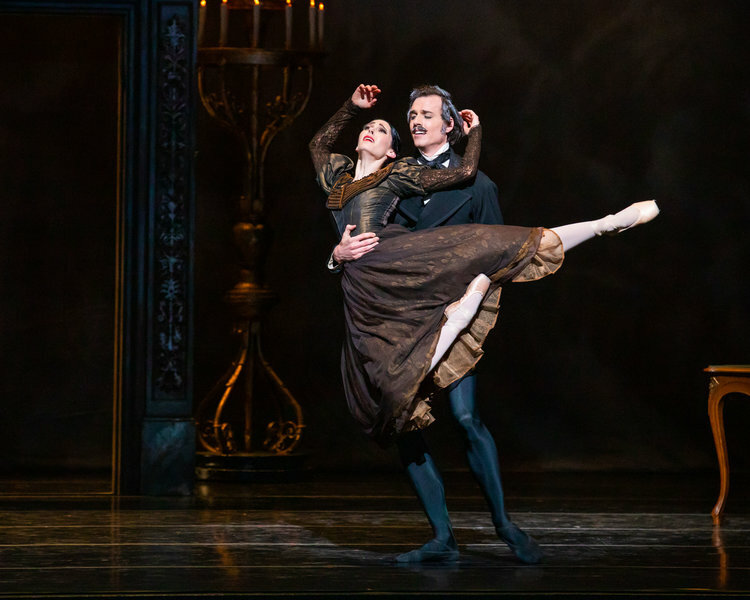 Principal Artists Beckanne Sisk and Chase O’Connell as Tatiana and Onegin. 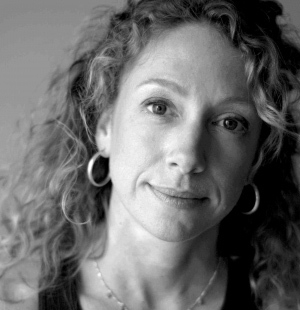 Photo by Beau Pearson. 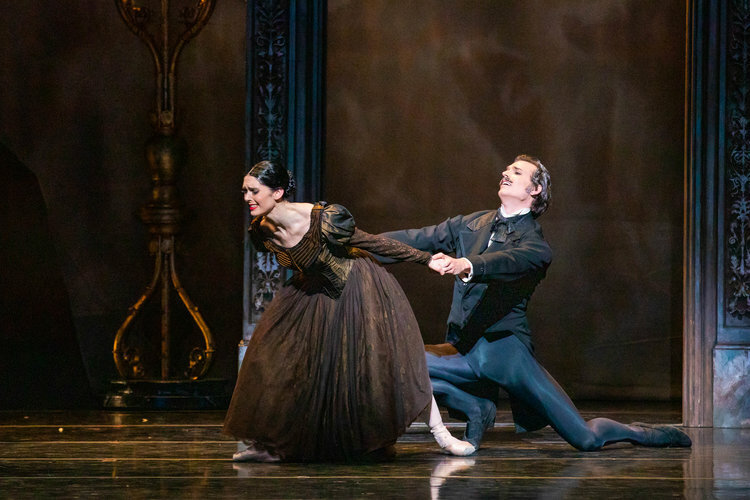 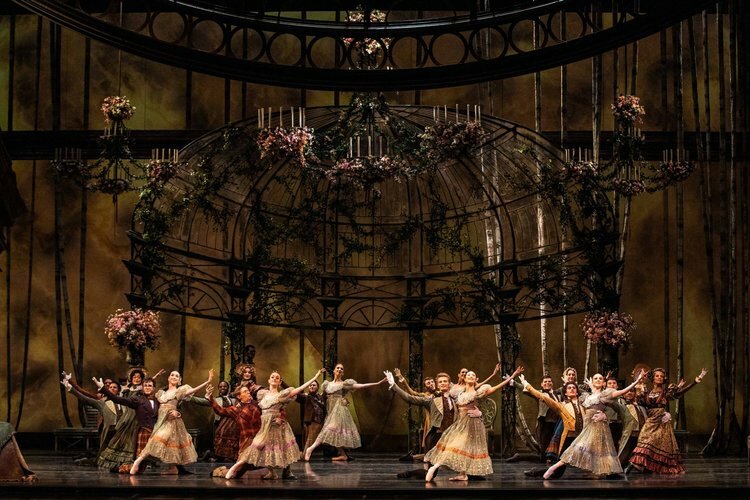 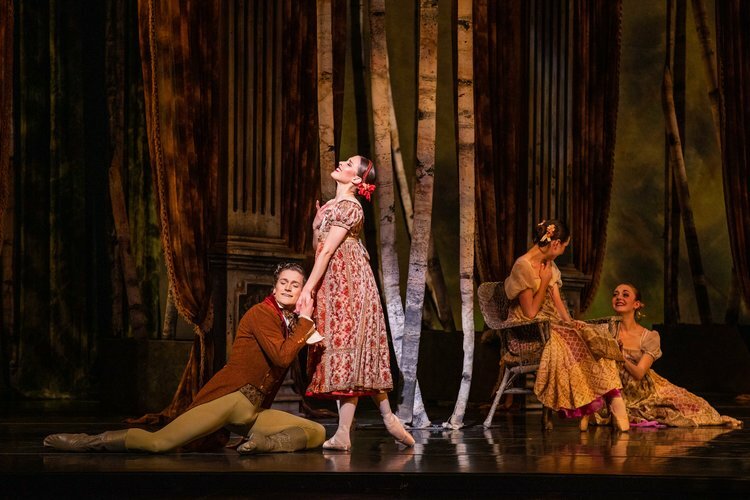 Onegin, Ballet West, Salt Lake City, through April 13.